We are engaged in manufacturing, exporting and supplying of Petals Herbal Heena from Rajasthan, India. The Herbal Heena we offer is appreciated for its deep color, high quality and long life. We are capable of handling small or bulk orders of Herbal Heena. 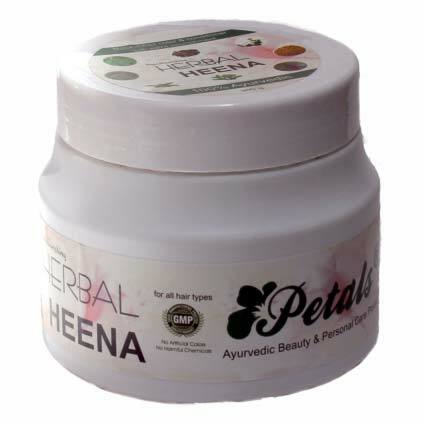 Customers from all over the world can avail our range of Petals Herbal Heena at most reasonable rates.